In today’s world, internet marketing ideas for orthopedic practices are more valuable than ever for your success. Drawing in new patients is a much different process than it used to be. Before you could depend on your current patients to refer friends, family, and neighbors to your office. Nowadays, someone who is looking for an orthopedic doctor is likely to look through one method, first and foremost: an online search via Google, Yahoo!, or Bing. Your primary challenge today, as an orthopedic doctor who wants to attract new clients, is to establish a professional online presence. First, you need a strategy for driving traffic to your official website, as well as your various social media pages. Then, with a clean, attention-grabbing website, along with high-quality content and perhaps a few interactive features, you can engage your potential patients and invite them to place their confidence in your practice. Whether you are posting blogs, SEO pages, or descriptions of your services in videos embedded on your website, you should make sure that the language you are using in your content is informative and understandable for your potential patients. Think about the buyer persona that you are trying to attract, and then generate some content that appeals and engages them. You can be both informative and interesting, as long as you find a balance between medical jargon and layman’s terms. Make sure to avoid quick, careless writing about irrelevant topics. 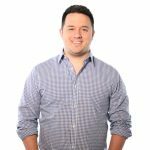 Sure, regular blog posts are one of the key internet marketing ideas for orthopedic practices, but they should not just be filler for your website. If anything, this is counterproductive, and it makes you look unprofessional. The first thing to remember when it comes to writing a great blog is that your potential clients are looking for a doctor who stays informed about developments in his or her field. 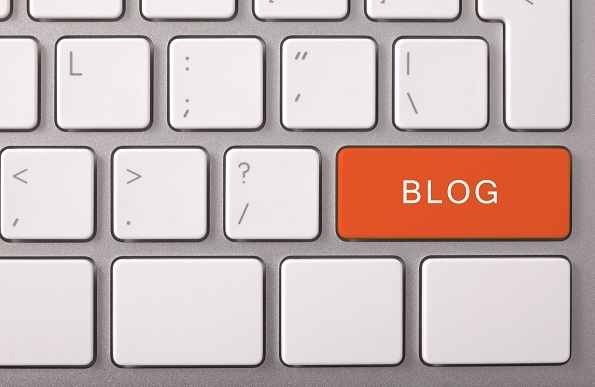 Use each blog post as an opportunity to showcase your expertise. Most people are going to land on your website and read a little bit about your practice, but you can easily lose their attention without some quality graphics to hold their attention. Potential patients especially like videos that demonstrate professional service, satisfied clients, and friendly doctors and office staff. Consider taking advantage of Farotech’s professional video production services, with extensive experience in internet marketing for orthopedic practices. If you would like more internet marketing ideas for orthopedic practices, or if you are considering hiring a dedicated marketing team to tackle this job for you, contact us for information on our plans.